What better day to giveaway a fancy pen than on National Handwriting Day?! 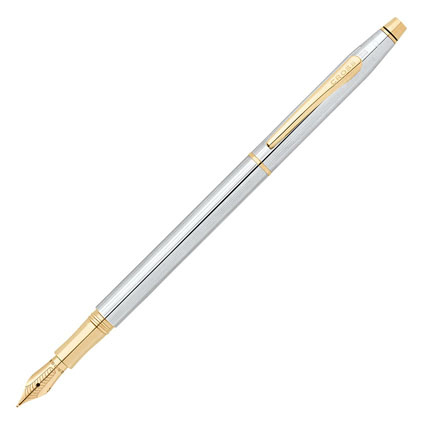 Add a classic elegance to your writing with the Century Fountain Pen. It gives you the secure convenience of a ballpoint or rollerball with a specially formulated ink and a threaded cap and barrel design. This giveaway ends Monday, January 26th. you don\’t forget! and it helps you remember by looking back. The best part of writing something down is using it at a later date for reference! It\’s just more personal and unique than typing and printing!